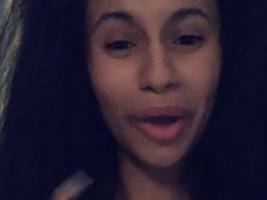 The post Cardi B Explodes On Everyone Mad She Trademarked OKURRR: “White Folks Do It All The Motherf**king Time!” appeared first on SOHH.com. 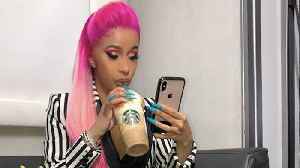 She just needs the "okurrr" from the government. 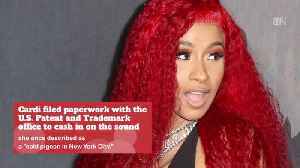 Cardi B clapped back at those criticizing her for trademarking "okurrr." 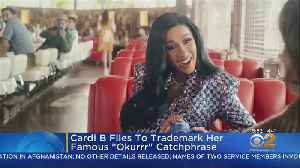 This video, "Cardi B Explains Why She Trademarked 'Okurrr'", first appeared on nowthisnews.com.